Summary: Snape finally explains the situation. 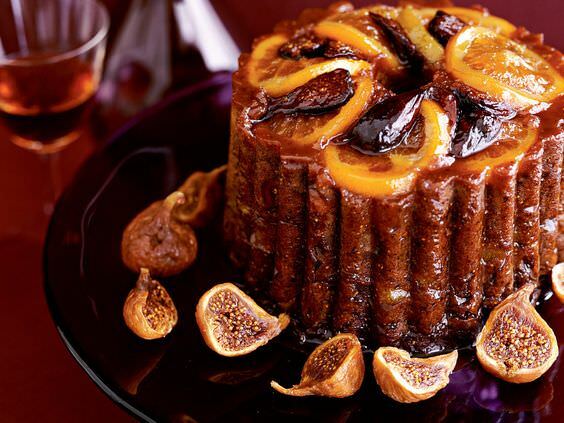 A/N: Written for adventdrabbles/ adventdrabbles' prompt # 6: Figgy Pudding. This is part 6 of my How Harry Claimed Severus series (LJ/IJ/DW). “Good.” Severus leans closer, moving slowly. It’s clear he’s allowing Harry ample opportunity to back away. Instead, Harry presses forward and their lips collide. Tilting his head, Harry fits his mouth to Severus’, his thoughts spiralling away under the sensual onslaught. And in that moment, Harry’s stomach rumbles. Pulling him into the kitchen, Severus gestures for Harry to sit at the table and begins opening cupboards.